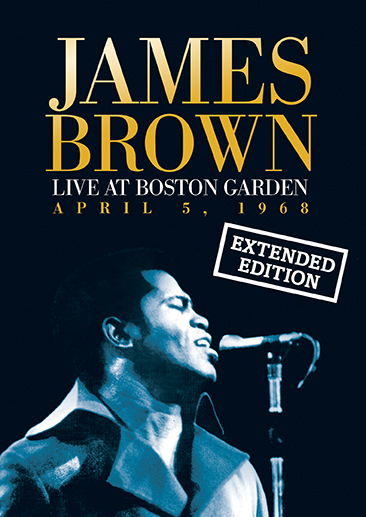 The is the actual April 5, 1968 concert James Brown gave at Boston Garden on the day following the assassination of Dr. Martin Luther King, Jr. American cities were already on fire, and the mayor of Boston considered canceling the performance that evening. 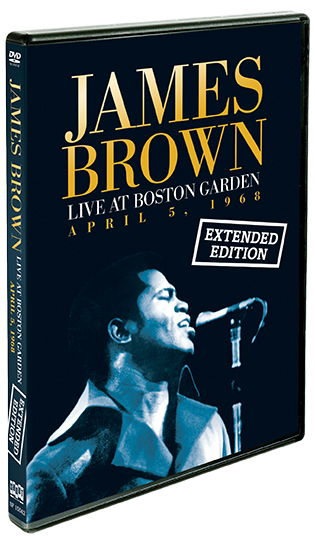 A deal was brokered for James Brown’s show to go on and to be shot by Boston public television station WGBH and broadcast live to the whole city. 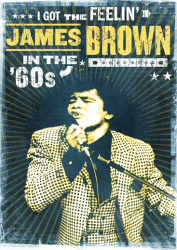 James Brown gave the performance of his life. 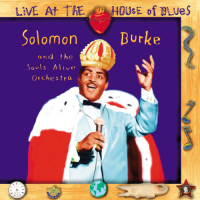 This 2+ hour extended edition of the show is the most complete version of the broadcast ever released, restoring missing footage and several performances unseen for decades! 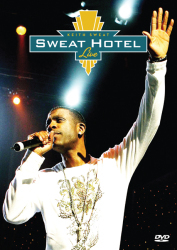 Concert includes speeches by James Brown*, Boston City Councilmember Tom Atkins** and Boston Mayor Kevin White.